Lettermo Day #11 | Random moosages as I see fit. 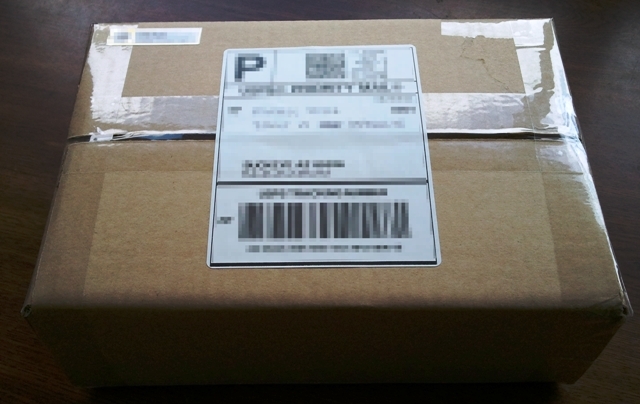 This is a package to Arizona via swap-bot, particularly for this swap. I thought about posting a picture of the contents too, but then I decided that the recipient really ought to have the first look at what she’s getting. So, you just get to see the box. In the end, I think this might have been a bad idea for me. Not that the swap itself is a bad swap. The problem is that I’m trying to destuff. And while I’m giving stuff away, I’m also about to receive stuff. It makes it difficult to destuff. Oh well. Still fun. No stamp watch. I just used the self-serve kiosk to print a label for me. Did you know that sending a package under 1lb via Priority Mail and Parcel Post costs the same? Why wouldn’t you ship it Priority since it costs the same and is 2-3 days delivery?